The Stakeholder Group on Ageing (SGA – Africa) www.sgaafrica.org, is an African regional coalition of non-governmental organizations with strong commitments to improving the quality of life and wellbeing of older persons, and a formal member of the CSOs Engagement Mechanism Group at the UN/ECA African Regional Forum on Sustainable Development. From Nov 5th – 7th, 2018, SGA Africa will organize the first annual African Regional Conference on Ageing in Abuja, Nigeria. The theme of the Conference is Ageing in Our Region: New Consensuses for Innovative Multi-Level Stakeholder Engagement. 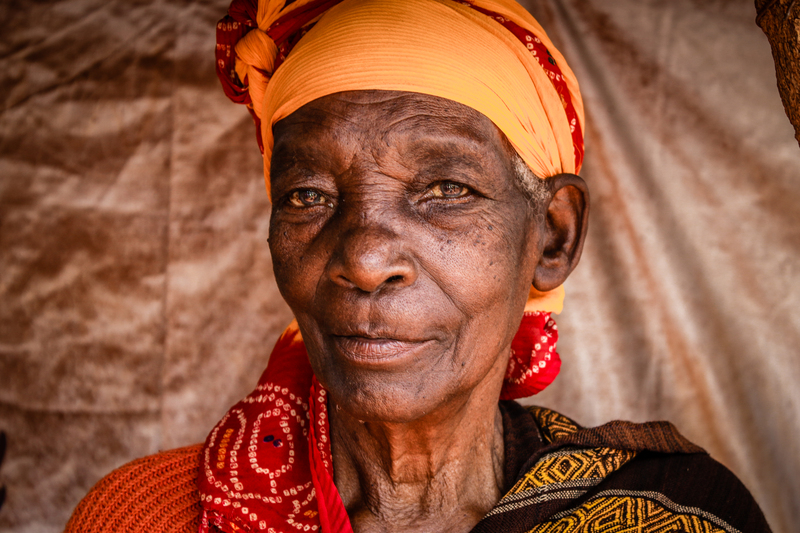 The aim of the Conference is to improve our understanding of ageing and intersecting issues, the extent of deprivation confronting older persons in the African Region, and to evolve an innovative SGA Africa strategy on effective engagement within African member states, on inclusive implementation of SDGs and AU Agenda 2063. The Conference will focus on sharing unique national and regional experiences of older persons, and regional and global resolutions, including but not limited to the ratification and implementation of AU Protocol to the African Charter on Human and Peoples’ Rights and the Rights of Older Persons in Africa; health systems and long-term care options, income security, continuing engagements of older persons and industry opportunities in ageing development in the region. It will provide participating organizations the opportunity to showcase their work, learn and engage with others to improve legal, policy and programmatic life course interventions to enhance the quality of life of older persons as part of member states’ growth and prosperity. The Austrian Ministry of Labour, Social Affairs, Health and Consumer Protection is organising an International Expert-Conference on Human Rights of older Persons (ICHRoP) 2018 on November 12-13 at the Ringturm in Vienna. The conference will discuss matters of technology and human rights for older persons with panels focusing on robotics and automation, and digitalisation and education. In order to take part, please visit the conference website www.ageing.at and register before 29 October. The participation at the conference is limited to a maximum of 100 persons. Participation of organisations with Open-Ended Working Group on Ageing accreditation will be prioritised. The Austrian Ministry will contact you following your online registration to confirm whether or not you can participate. The working languages at the conference are English, Spanish and German. Please take note that the Ministry does not have the financial capacity to cover travel & accommodation costs for participants.